We have become so dependent on power, that it’s unsettling to think how a simple power outage can affect us. We’ve all experienced power failures, but let’s face it, when they occur we are completely disabled as a society. No power means no internet, no house phones and no street lights, hence all the things that we rely on for safeguarding our well-being nowadays. 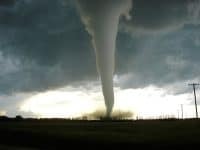 On the other hand, even though panic may set in, being safe at home until the power returns is far better than being stranded out at sea, in the woods or other isolated areas. Can you imagine being stuck in the middle of the ocean with no power, no boats and no people in sight? Now that’s a real unsettling thought, and it happens often enough. This is where an emergency radio comes in handy, and is a vital piece of equipment for anyone who regular ventures out into remote territory. 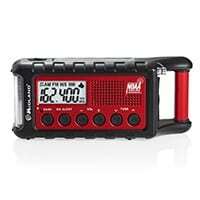 An emergency radio provides users with a full functioning means of communication in the event of a power outage. They are designed to operate on minimal amounts of power, as well as renewable power sources. This allows users a permanent and reliable way to reach out for help during a black out. But besides that, another fundamental feature is an emergency radio’s alert broadcasting capabilities. Let’s take the scenario of being stuck out at sea with no power, bad enough right? Wrong. Add a destructive thunderstorm, that creates waves large and violent enough to topple your boat over in an instant, and now you’ve got an even bigger problem. Weather should never be underestimated or taken for granted. It is an unpredictable, and sometimes a lethal force that can turn a seemingly pleasant day into a catastrophic one. 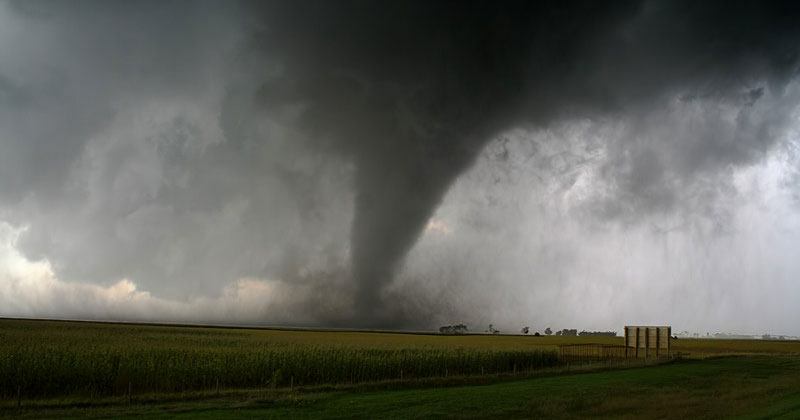 Tornadoes, hurricanes, lightning storms and blizzards are just a few examples of what can strike at any time, which is why being able to receive important alerts on potential dangers is imperative. Emergency radios have the ability to receive alerts by way of the Emergency Alert System, even when the radio is muted. It’s important to understand that an emergency radio is not just your typical radio, rather a life-saving and innovative communications device. Owning one is not simply recommended, but is a responsibility, especially if you head out into isolated areas prone to harsh weather conditions. Don’t ever compromise on your safety, or that of others, it’s not worth the devastating consequences. Look after yourselves out there guys!